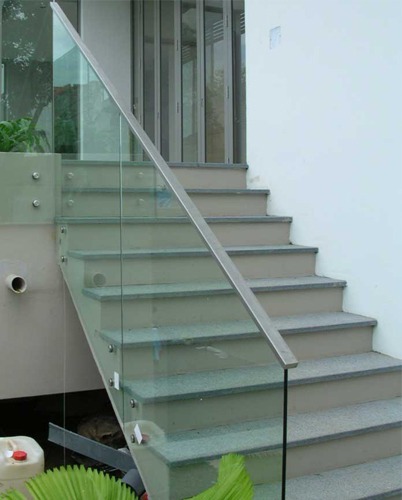 Building a staircase using glass parts is a big challenge for fabricators and designers. 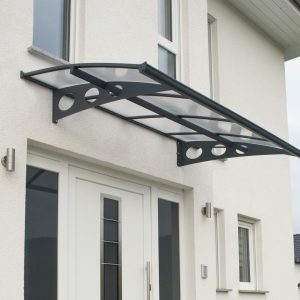 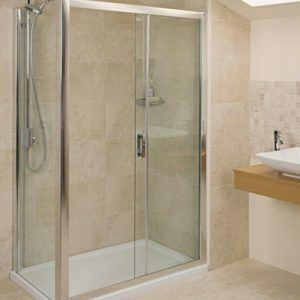 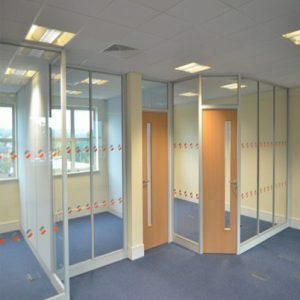 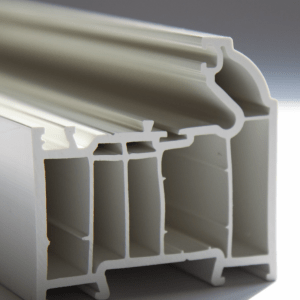 By using special architecture glass which is chemically treated, tempered and laminated it is possible to get the required strength to hold it’s own weight. 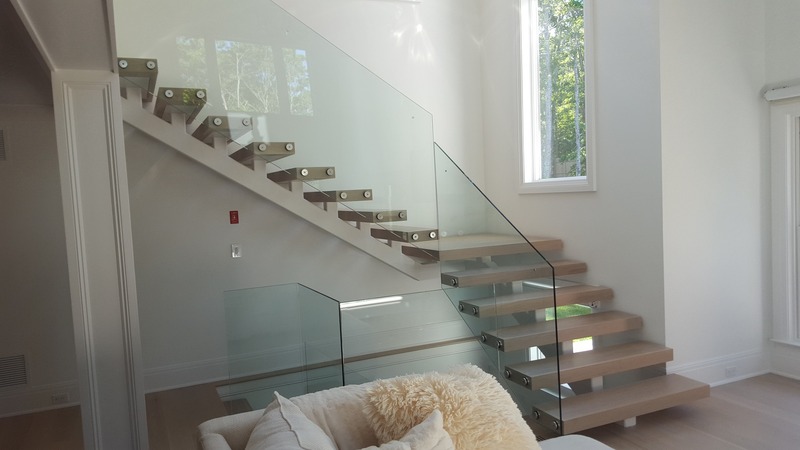 Our team, is always experimenting with architectural glass so that we can provide our customers a unique, personal and innovative glass staircase design.